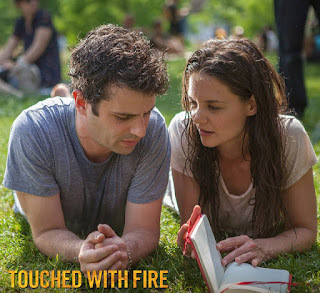 “Touched with Fire” is a deeply moving love story starring Katie Holmes and Luke Kirby that centers on two poets with bipolar disorder whose art is fueled by their emotional extremes. Their chemistry is instant and intense, driving each other's mania to new heights. Swinging from fantastical highs to tormented lows, they ultimately must choose between sanity and love. 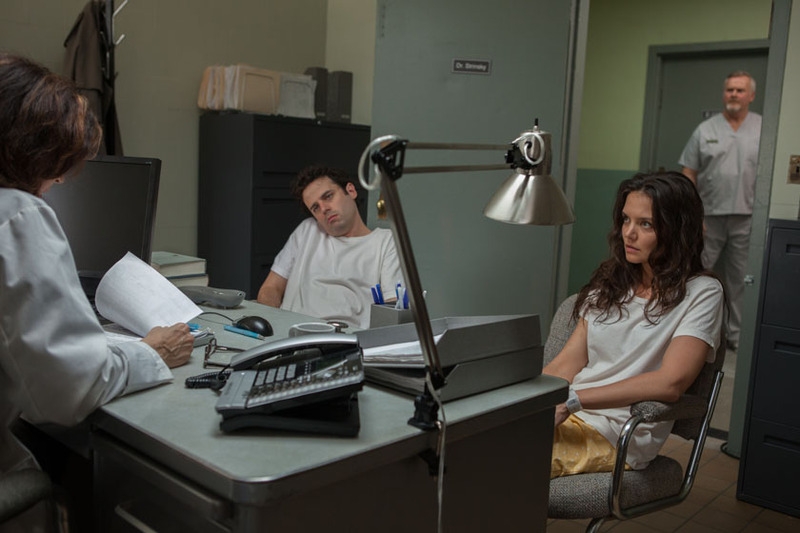 Inspired by his own struggles overcoming bipolar disorder, Paul Dalio wrote, directed, edited and scored his feature-film debut, which also includes performances by Griffin Dunne, Christine Lahti and Bruce Altman. 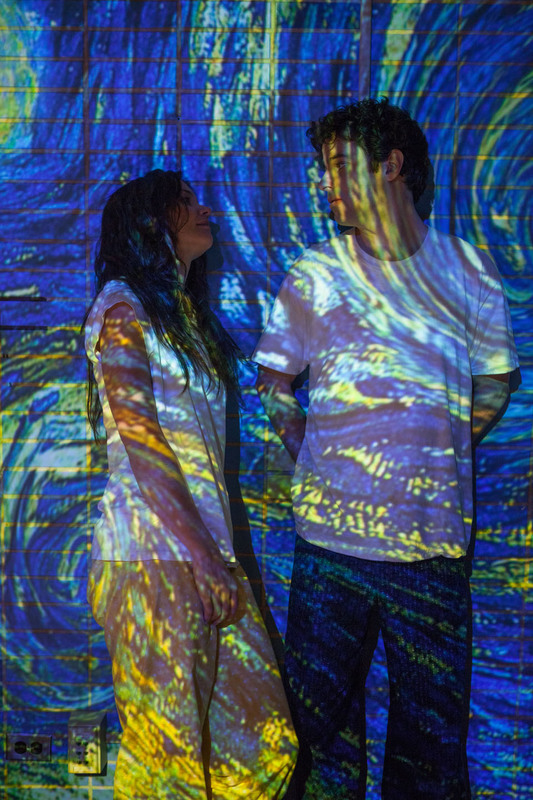 Touched with Fire draws its passion and authenticity from the personal experiences of writer and director Paul Dalio. Dalio went through the ecstasy and agony of bipolar disorder for four years before he made it to the other side and began studying film at New York University’s Tisch School of the Arts. It was there that he met his wife, a fellow film student, and Spike Lee, a film professor there. They both urged Paul to make this film because they were enthralled by his descriptions of what it was like to see the world through the eyes of a person going through the bipolar rollercoaster ride. Spike Lee said "Paul is one of my most talented students with a compelling story to tell so I wanted to help him do that.” Spike Lee later became the film’s executive producer and Paul's wife, Kristina Nikolova, became the film's cinematographer. 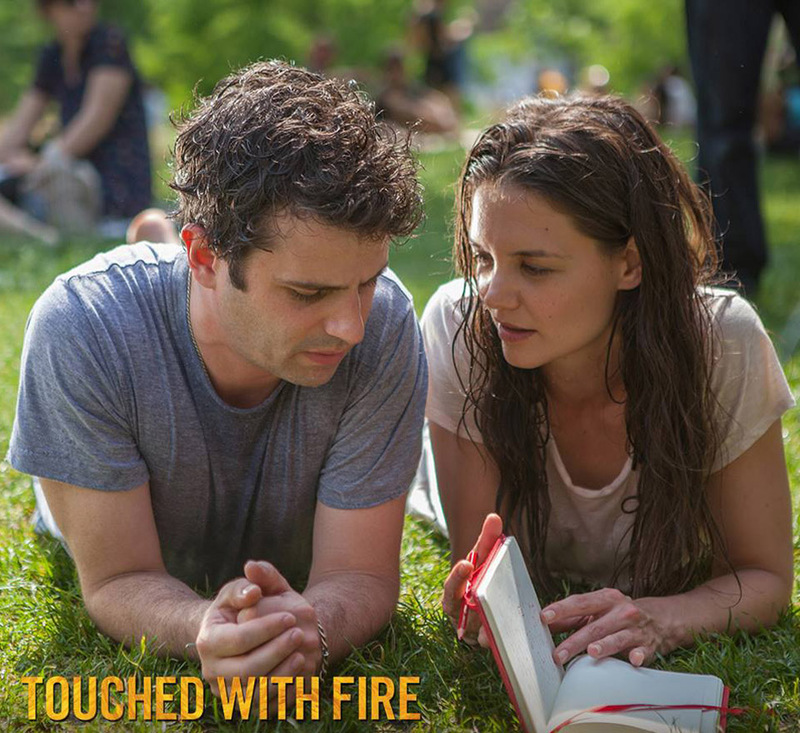 “Touched with Fire” opens May 10 in cinemas from CrystalSky Multimedia.